The Metropolitan F.S.C. is the oldest figure skating club on Long Island, specializing in Moves, Free Skating and Dance. We are fortunate to have Iceland as our home. 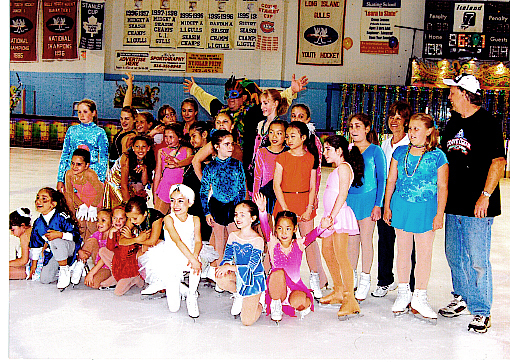 Since our club offers a variety of different types of skating, our membership varies in age from childern to adults. The skating sessions also reflect this diversity of ice time. We skate throughout the year.